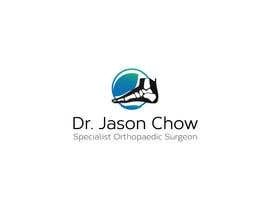 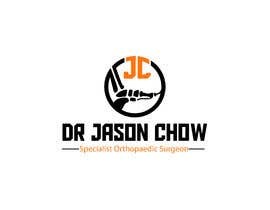 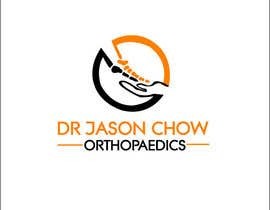 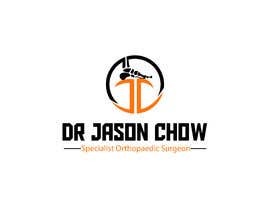 "Dr Jason Chow Specialist Orthopaedic Surgeon " , with a foot & ankle skeleton logo, prefer with yellow or orange & Black. 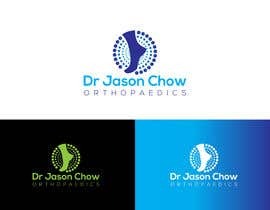 something with clean lines and professional looking. ideally with foot & ankle skeleton.